This wholesale Jumbo Surprise Egg is presented in an eye-catching, colourful CDU for easy display to your customers and with an assortment of green, blue and purple eggs they are sure to makeyour shelves pop! Each Jumbo Surprise Egg comes packed with toys, following a theme such as; Army and Jungle and a packet of sweets, making it a great value purchase for your customers. 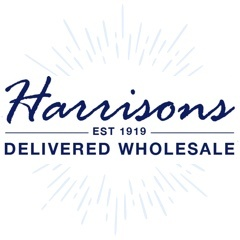 As a leading wholesaler Harrisons Direct also offer loyal customers a great opportunity to earn loyalty points on every purchase, which can be redeemed and usedfor money off future orders. For more information on our range of wholesale toys feel free to call us on 01254 306840.